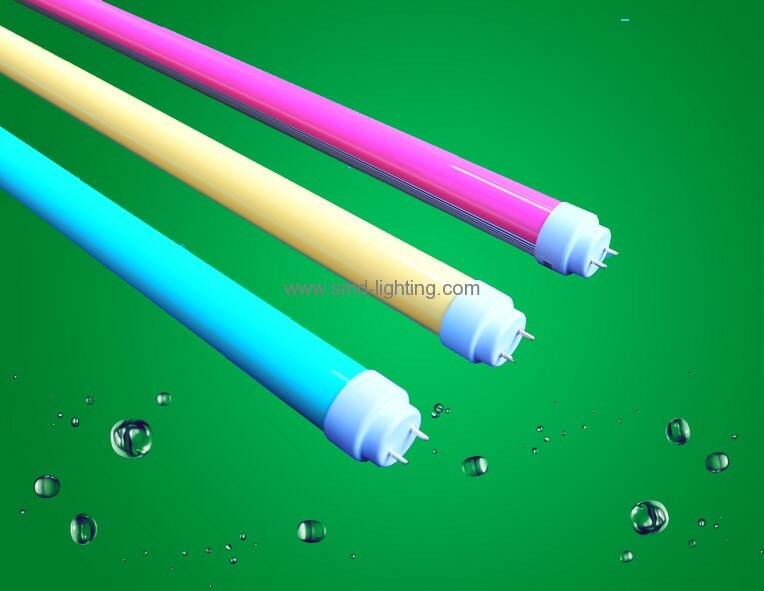 led neon tube,led fluorescent tube,SMD 3528 T8 LED Tube Light,4ft LED tube has a number of advantages compared with the traditional fluorescent tubes: 1. Less Energy Consumption. 2. Longer Lifetime. 3. Less Maintenance. 4. Less Waste. 5. Better Light Quality. 6. No Ignition. 7. Intelligent Embedded Control. LED T8 Tube is replacement for conventional fluorescent tubes in factories, hotels, offices, homes, malls, exhibition halls, etc. LED tube will help to cut cost, especially that in factories, offices and hotels.